The word “superfood” has always struck me as a marketing gimmick designed to justify a premium for plain-tasting, strange-looking food. The latest case in point: the Quinoa, a bland, textureless mini-grain that resembles the head of a red ant; at least, (I was told) red ants have quite a complex flavour. Quinoa, on the other hand, does nothing to food except to make it look Instagram-worthy. I was therefore suitably skeptical when I was recently invited to a tasting session featuring chia seeds. The Chia, like the Quinoa, has all the trappings of an overpriced superfood. It is very bland and looks very, very strange (tadpoles without tails? mini eyeballs?). It also has a supremely weird texture – think slimy multiplied by the number of chia seeds you happen to dump into your mouth. But the session was to be held at Yan and Yan is nice, so I decided to give chia a chance. The tasting session was hosted by Mr Freddy Yap, boss of home-grown health food label Superior Brand. During the session, he spoke with passion about the importance of eating healthily – something he felt strongly about because of his brush with bad health a few years ago. He introduced us to Superior’s house blend of chia seeds, a formulation of 5 varieties of seeds sourced from Mexico and Peru for their rich nutrient contents and superior health qualities: I have always known that the seeds can reportedly lower cholesterol levels or high blood pressure, or have high fiber content; what I did not know is that they are also a great source of omega-3 fats. For all their purported qualities, the Superior Brand Chia Seeds ($18/bag) does not stand out for its taste. During the tasting session, the chefs at Yan sprinkled chia seeds onto my main of roasted BBQ spare rib and all over my bowl of rice soup with crab meat. 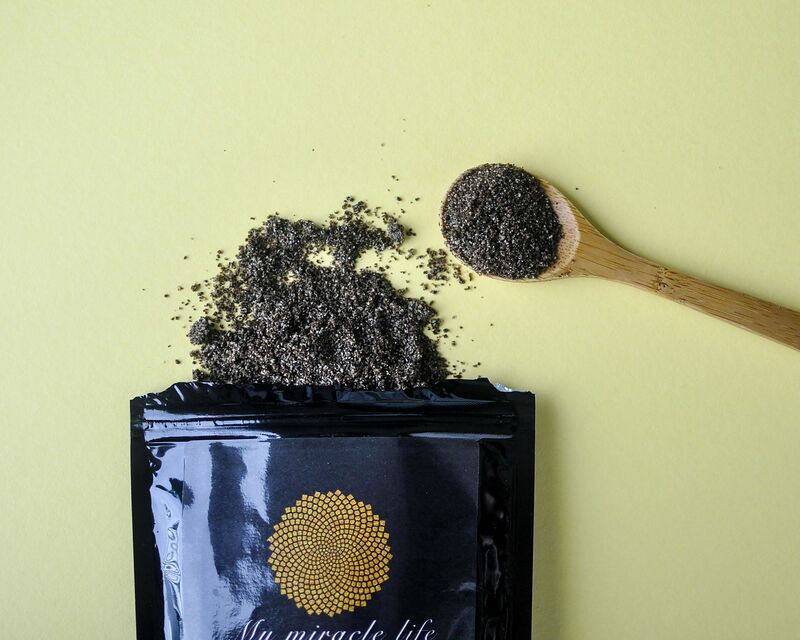 We were also asked to drop a tablespoon of chia seeds into our cups of hot tea. The chia seeds do not improve or affect the taste of the food. What they do, however, is to enhance the nutritional quality of your food. And it is precisely due to its blandness that the chia seeds are versatile enough to be served alongside pretty much whatever one is having. What about the slimy texture? Mr Yap has that covered. Superior’s chia seeds are processed using a unique micro-slicing method which allows each seed to be cut extra-thin while frozen. 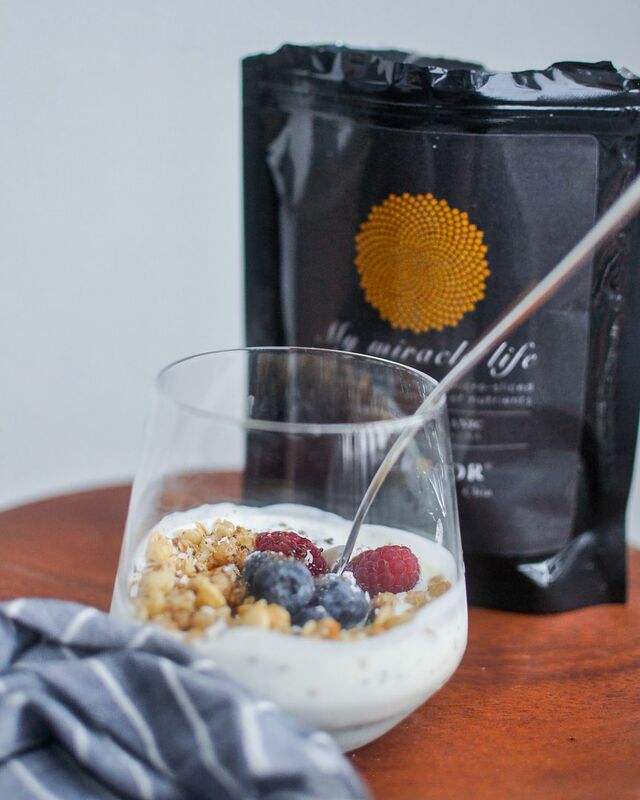 The benefits are multifold – none of the nutrients are lost because very little heat is generated during micro-slicing, unlike the milling method typically used for chia seeds. Also, the minute size of the micro-sliced chia seeds enable quick and easy absorption by the body, and in turn, faster delivery of nutrients. Most importantly to me, though, was the fact that the chia seeds had lost the slimy texture I expected after micro-slicing. The finished product looked more like black sesame or pepper than mini-eyeballs, which was a great plus as well. Mr Yap recommends 2 to 3 teaspoons of chia seeds daily, to be used as a meal replacement or supplement. To ensure quality and freshness, his Superior chia seeds are packed in small, handy packets that come with its own Ziploc. Each bag can last about a month if consumed daily. 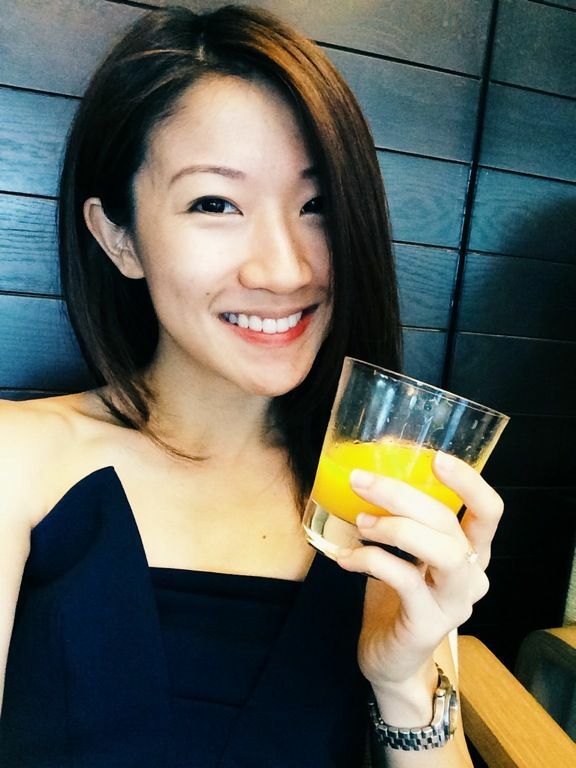 I am a convert – my new morning ritual is to sprinkle the chia seeds over my morning cereal! 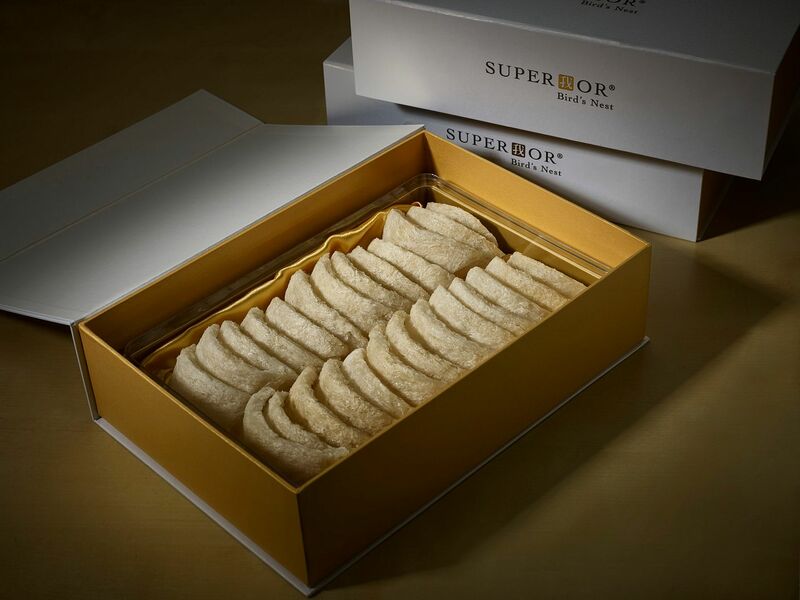 Superior is better known for their Premium Bird’s Nests ($960/200g of dried bird’s nest or $158 for 2 bowls of double-boiled bird’s nest), which came from Superior’s own swiftlet house in Malaysia. I am no expert on bird’s nest, but even I can tell that this was different from the usual stuff that comes in a small glass bottle that one can get from a traditional Chinese herbal shop (or worse, in a tetra-pak). 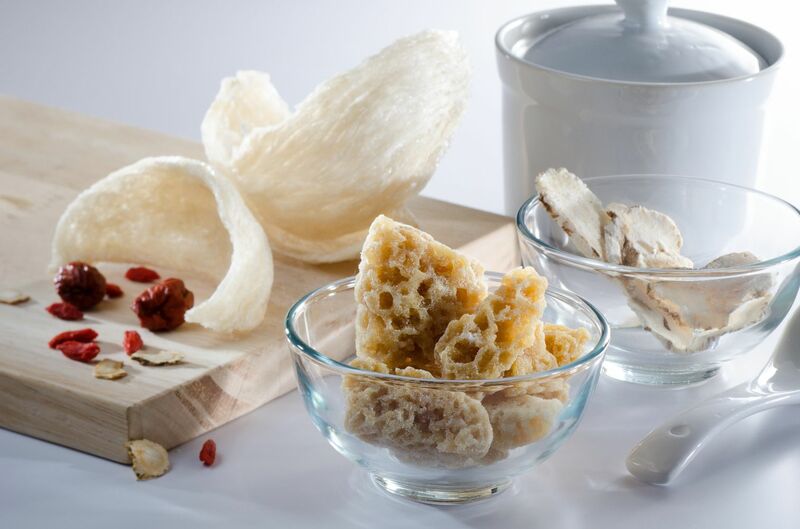 For one, the bird’s nest (served with rock sugar syrup) does not have any plastic-like texture that I would associate with unnatural or manufactured products. What I had instead was silky and smooth, with just a bit of bounciness. The bird’s nest also came as long strands, not small broken bits and chunks. What was even more remarkable, though, was the taste. 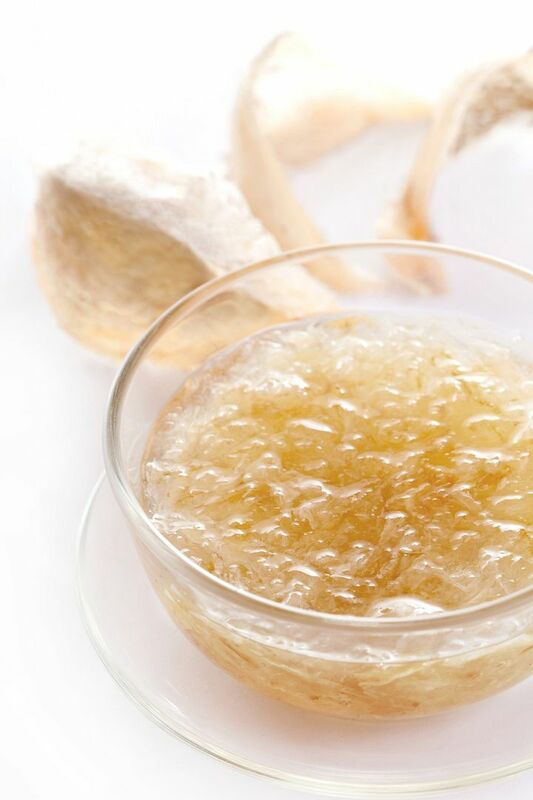 Typically, bird’s nest takes on the flavor of whatever liquid it happens to be cooked with. In this case, the bird’s nest has a subtle and pleasant hint of egg-white, which goes along nicely with the rock-sugar broth. It was certainly a very enjoyable and luxurious bowl of bird’s nest! 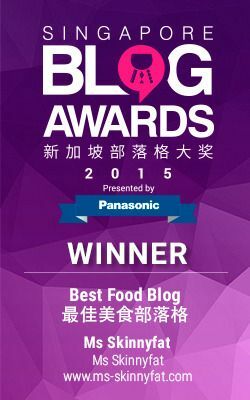 To find out more about Superior’s products, do check out http://finestfood.com.sg or #superiorfoodsasia From now till 15 May 2017, get 10% off your online purchase when you key in the code 'super0517' upon checking out your items! Time to get mummy some goodness!